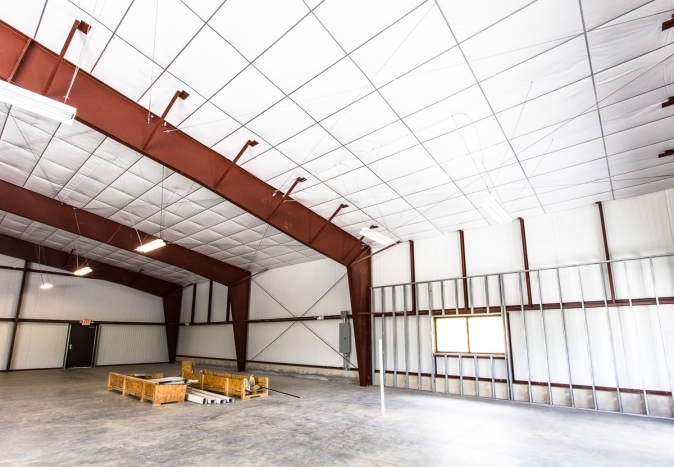 Brief Description Construction of a new pre-engineered one-story structure. 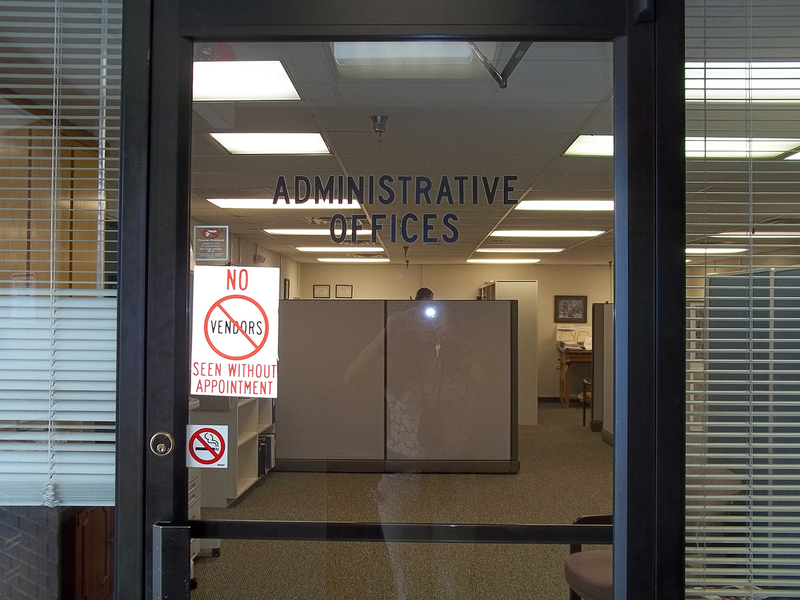 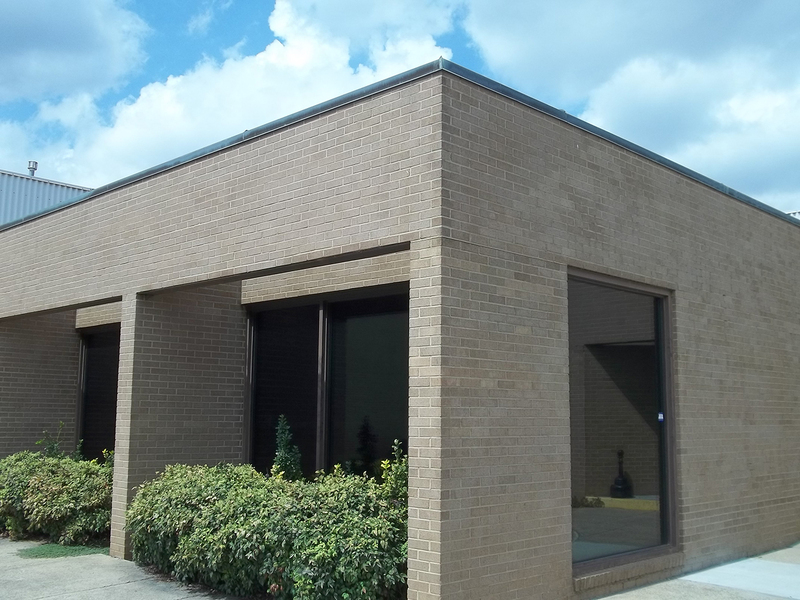 Exterior has a combination of metal panels and brick veneer. 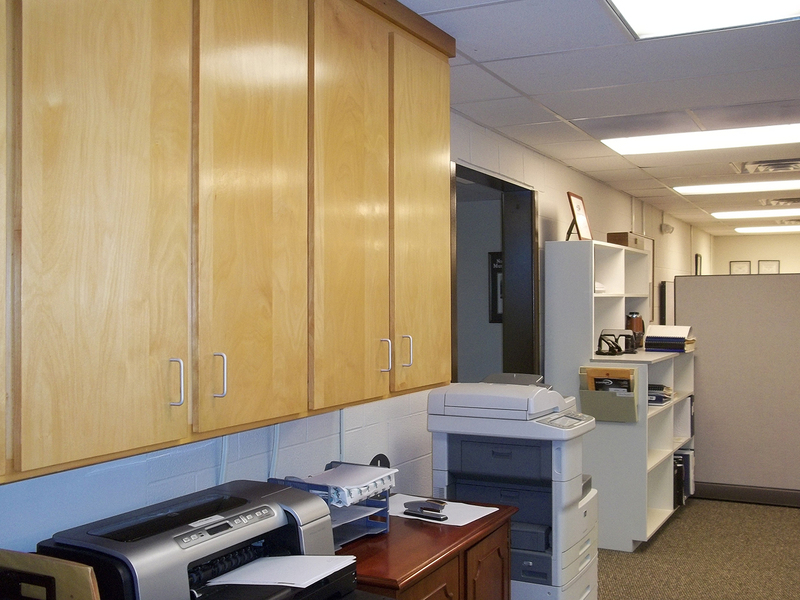 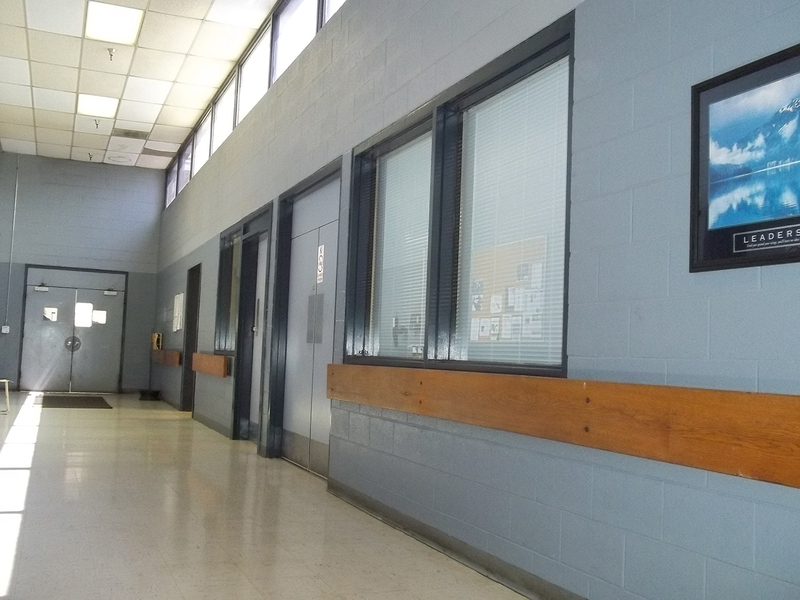 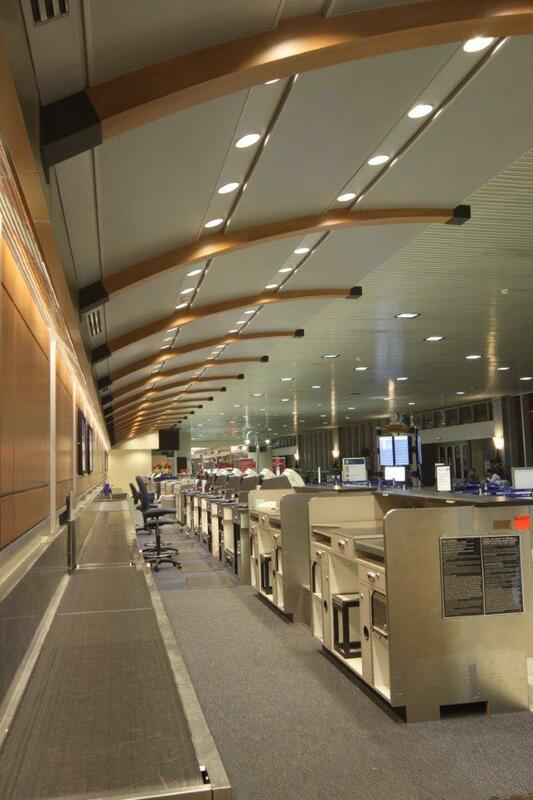 We installed new metal ceiling panels, electrical and mechanical systems. 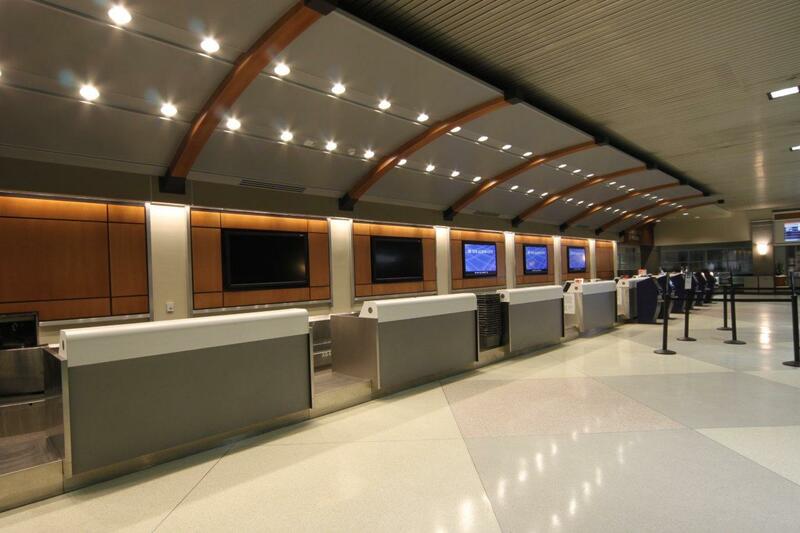 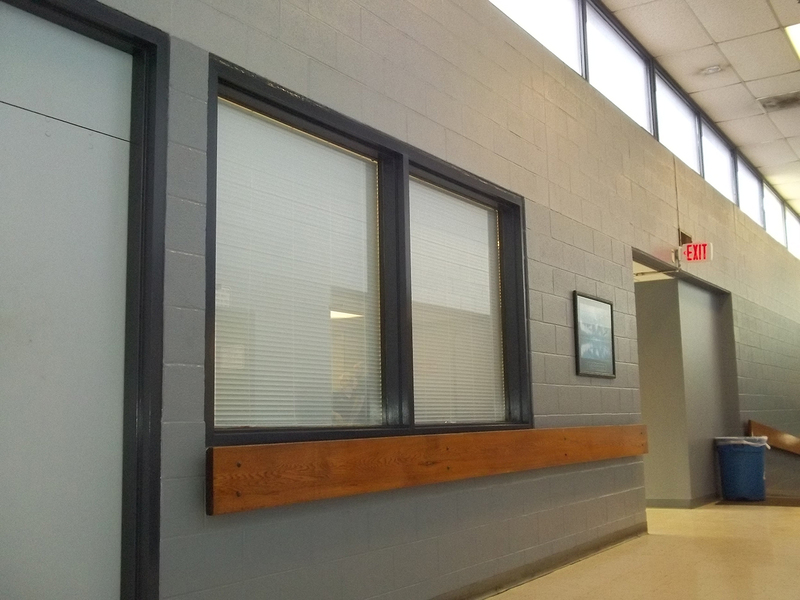 Brief Description Renovation to the north and south ticket counters including upgrades to the mechanical, electrical & plumbing systems for the Piedmont Triad International Airport. 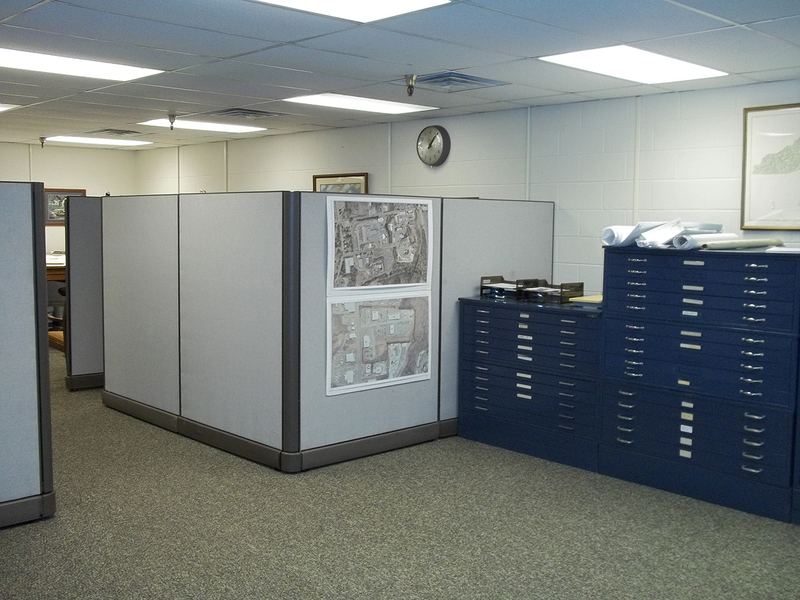 Brief Description Office Upfit to administrative building including creating new offices spaces, preserving and relocating cabinetry and installation of new floor system. 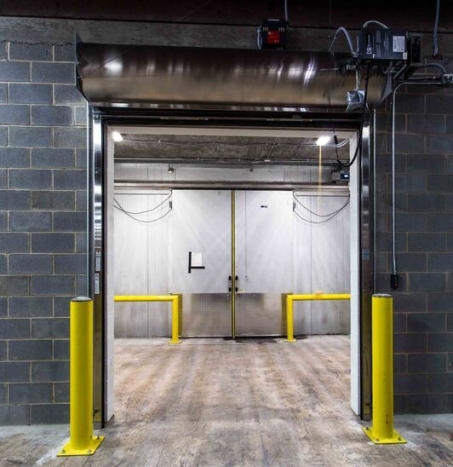 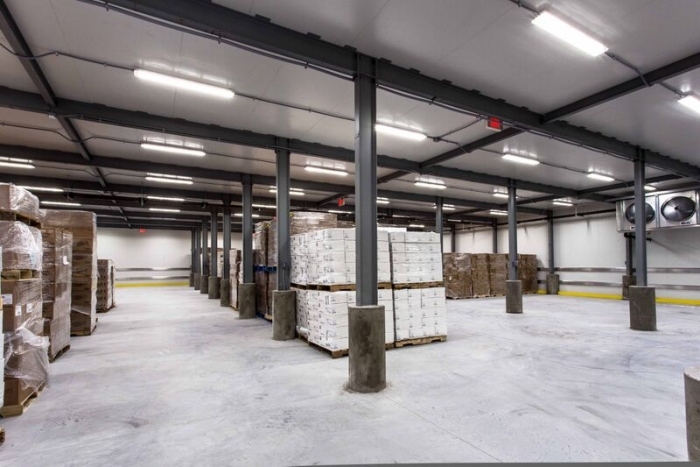 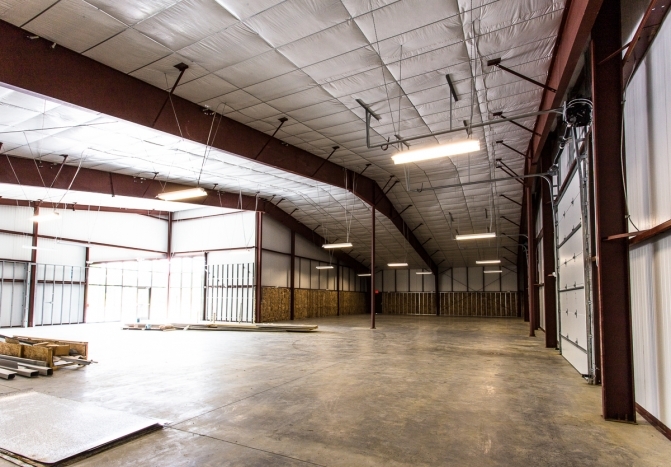 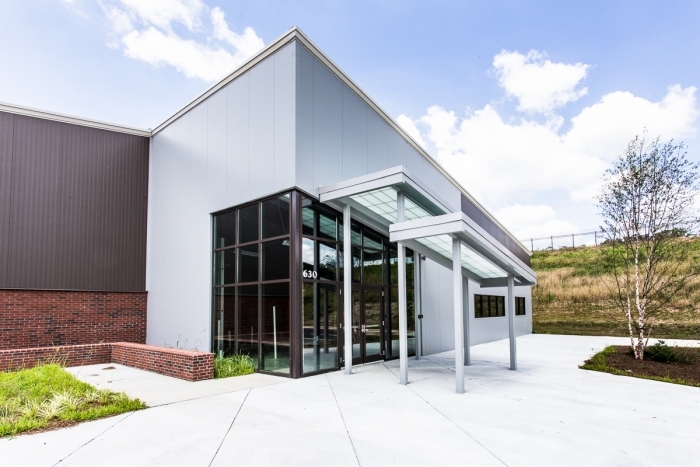 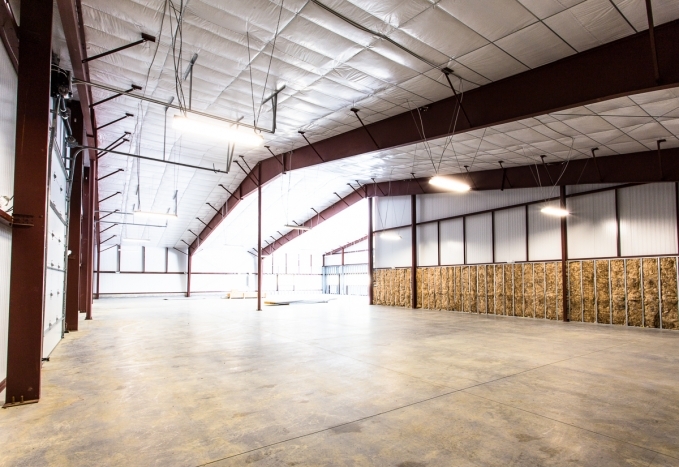 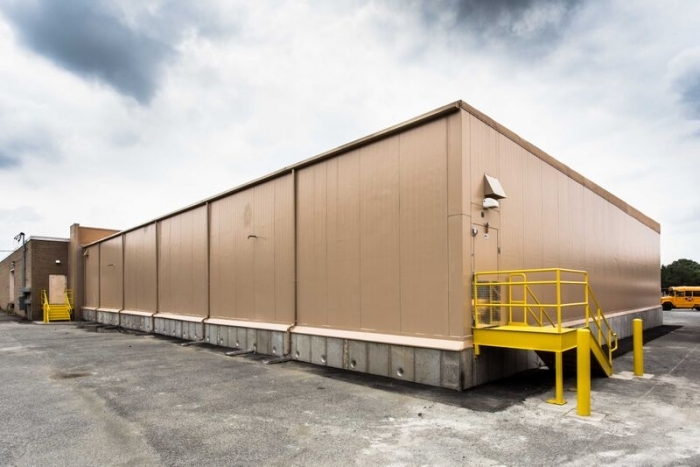 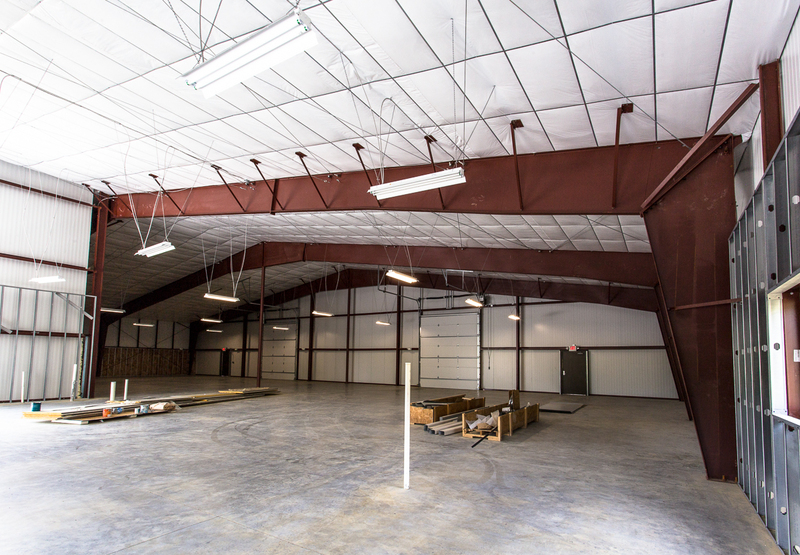 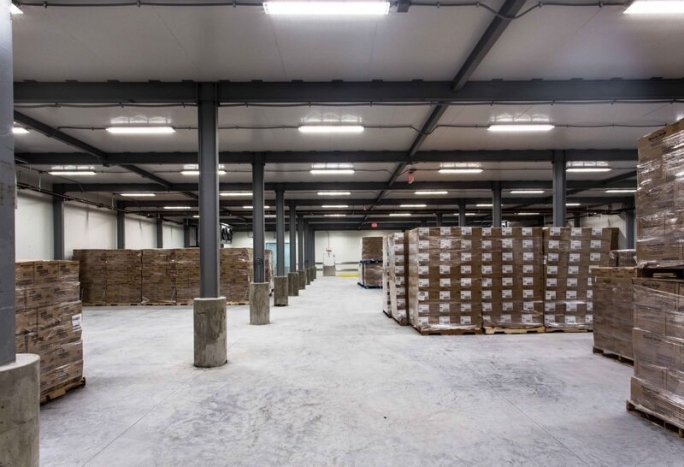 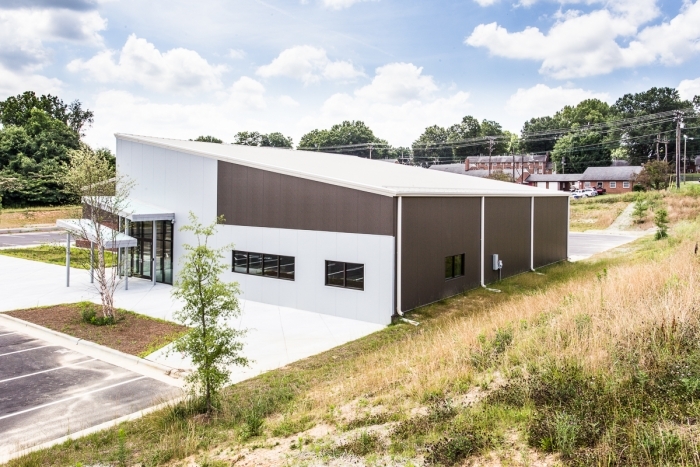 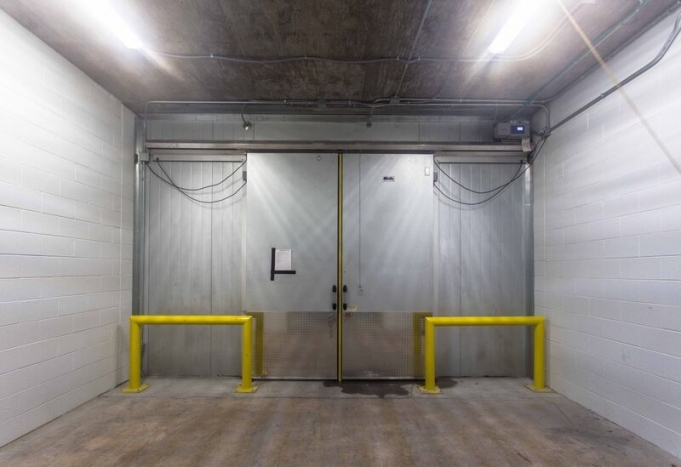 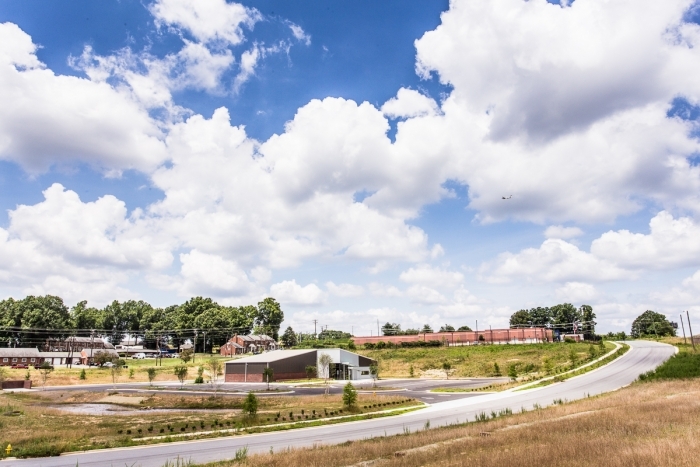 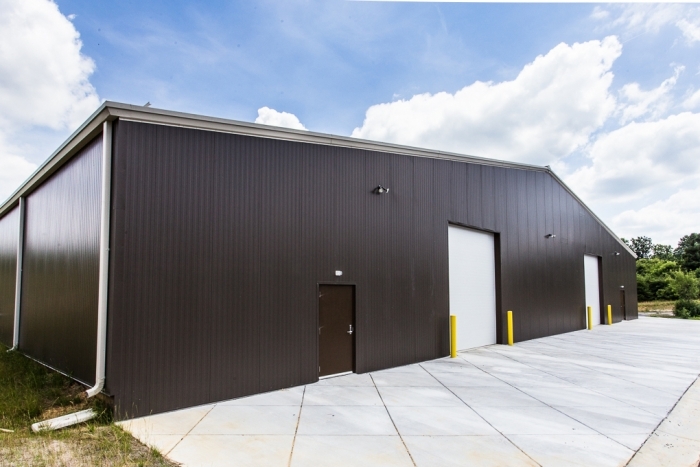 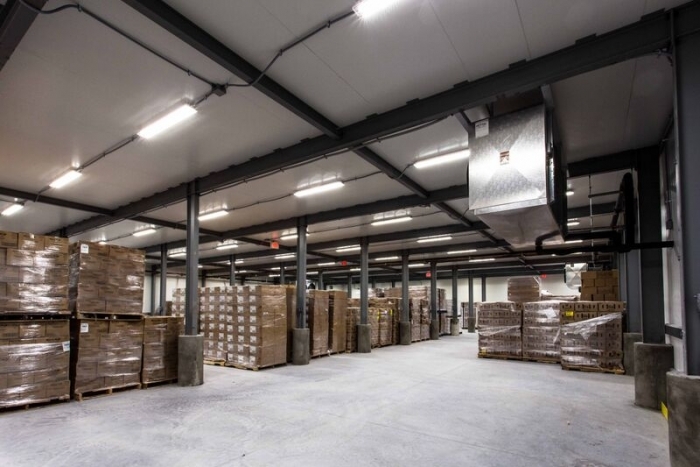 Brief Description The General Scope of Work included an 8,000 sqft addition of a pre-engineered freezer building connected to the existing warehouse structure as well as miscellaneous work inside the existing warehouse. 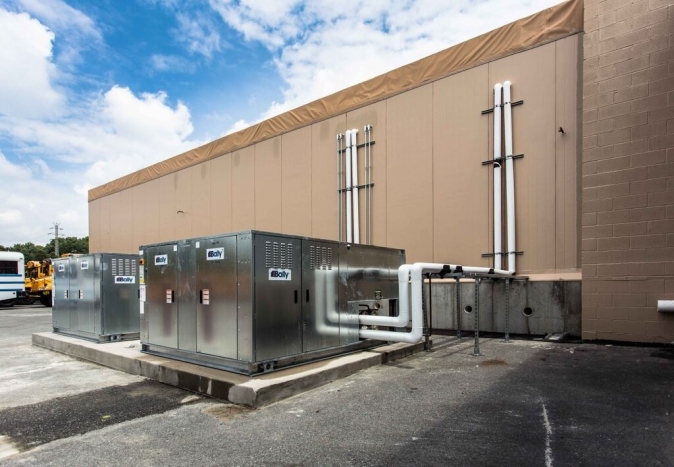 The work also included complete refrigeration and electrical systems.